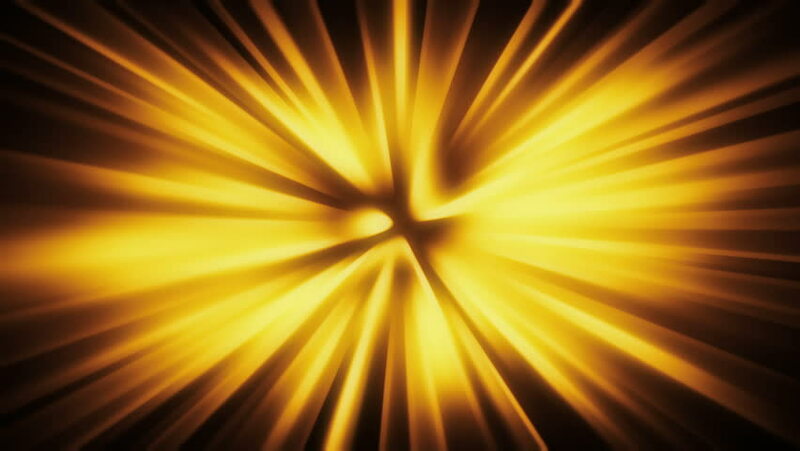 Abstract motion background with shining lights and energy waves. Seamless loop. 4K Resolution (Ultra HD). More color options available - check my portfolio. 4k00:15Abstract motion background with shining lights and energy waves. Seamless loop. 4K Resolution (Ultra HD). More color options available - check my portfolio. hd00:15Abstract motion background with shining lights and energy waves. Seamless loop. More color options available - check my portfolio.